Sr. Kg. 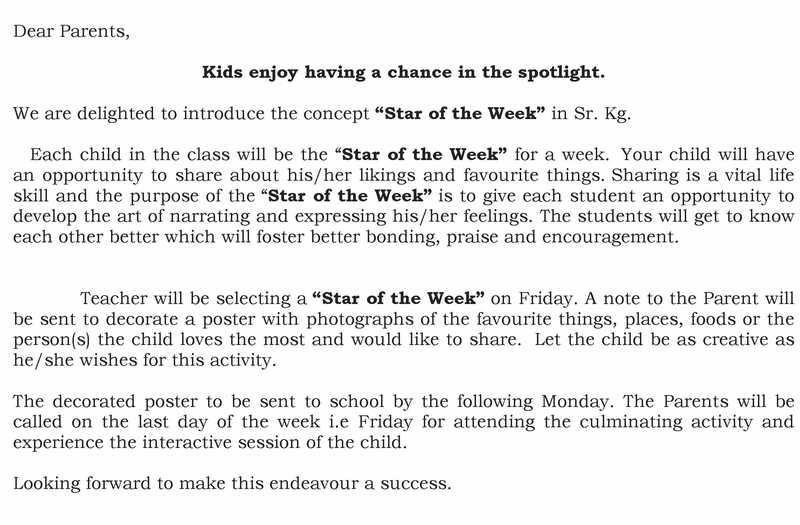 – Star of the Week. 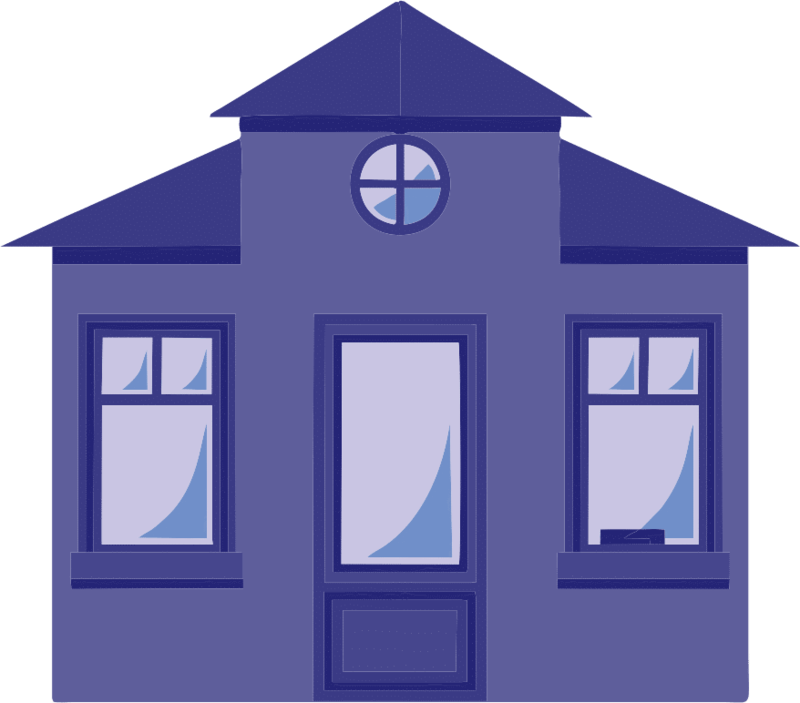 Home » Circulars » Sr. Kg. 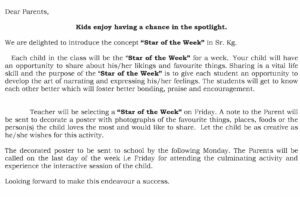 – Star of the Week.